Zermatt is renowned for its site beneath the Matterhorn, probably the world’s best-known mountain. 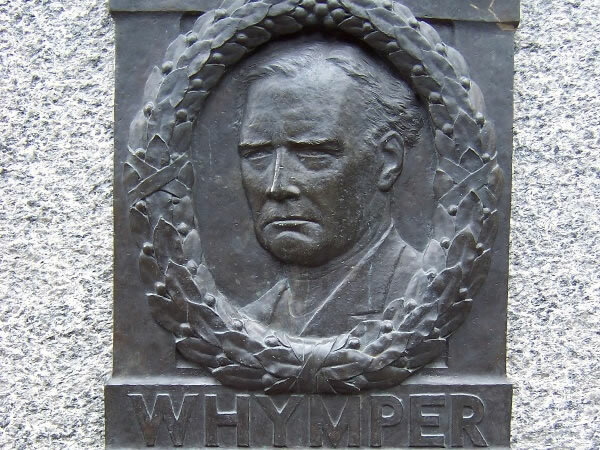 In 1865, Edward Whymper – an English climber – led the first successful ascent of the mountain, and this plaque recalls his feat. He was 25 years old at the time.